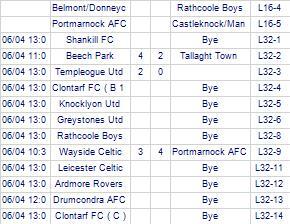 Rivermount Boys suffer defeat to Tallaght Town. 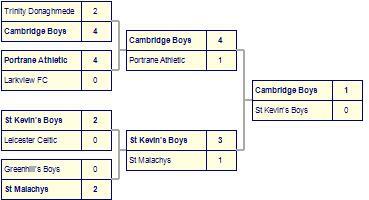 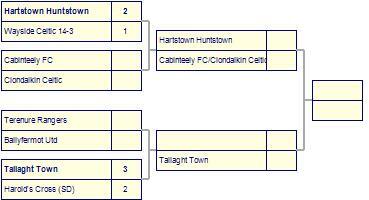 Tallaght Town lose to Cambridge Boys. 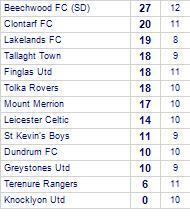 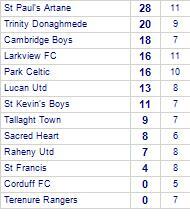 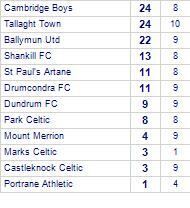 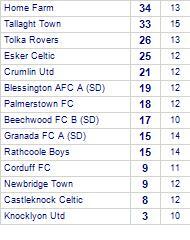 Beech Park take spoils against Tallaght Town. 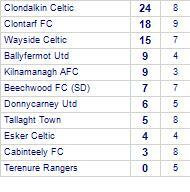 Tallaght Town beat Beechwood FC B (SD).